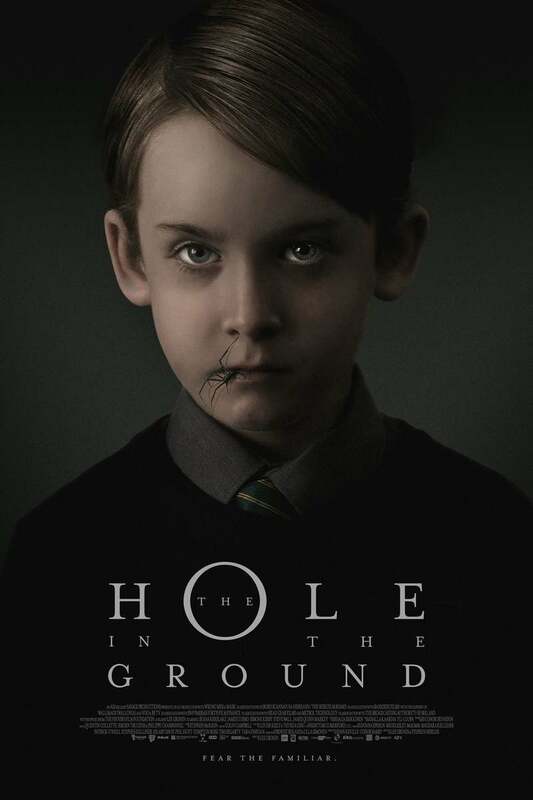 The Hole in the Ground DVD release date is set for April 30, 2019 and available on Digital HD from Amazon Video and iTunes on February 26, 2019. Seeking to break free from the reins of her shattered past, Sarah O'Neill decamps to a quaint town with her son. Tentative, paranoid, and nervy, O'Neill struggles to find peace in her new home. A run-in with her shady neighbor exacerbates her worries. Upon noticing some unusual changes in her son, O'Neill immediately pins the inexplicable shift in her child's behavior on this mysterious town. In fact, she's sure that a sinkhole in a nearby forest is the source of her anxieties. DVDs Release Dates is the best source to find out when does The Hole in the Ground come out on DVD and Blu-ray. Dates do change so check back often as the release approaches.